Sanctuary Energy is an electricity retailer established to optimise and integrate services and energy infrastructure from initial project planning to development, operation and subsequent stage development. Focus of Sanctuary Energy is to provide competitive energy with renewable energy infrastructure to your community and property development. Sanctuary Energy engages property developers at the infrastructure level; therefore we can promote the development and operation of best-practice network management options. 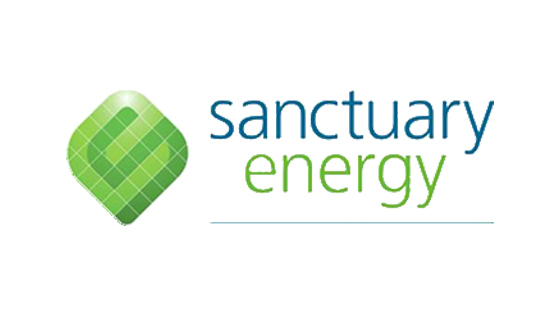 Sanctuary Energy is strongly promoting initiatives which will help in theur goal for a sustainable future; these are Demand Management and Distributed Energy. These initiatives incorporate energy efficiency measures, load curtailment and renewable cogeneration. With a strong commitment to sustainable and renewable infrastructure; Sanctuary Energy can offer great discounts and a variety of energy saving initiatives which will benefit our community. Sanctuary Energy program includes energy efficient heating, cogeneration and demand side response. Sanctuary Energy initiatives will provide you with a viable green alternative energy solution whilst saving you money on your standard electricity bill. 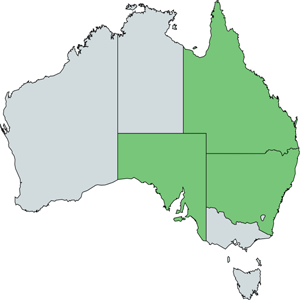 Sanctuary Energy is currently offering electricity for Residential and Business properties in New South Wales, South Australia and Queensland.